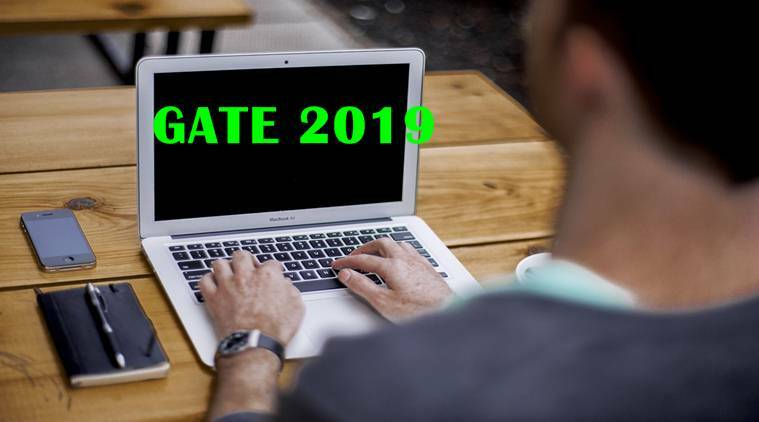 GATE 2019 registration : The last date for filling up the application form or registering for the Graduate Aptitude Test in Engineering (GATE) 2019 has been extended by one day to September 22, Saturday. 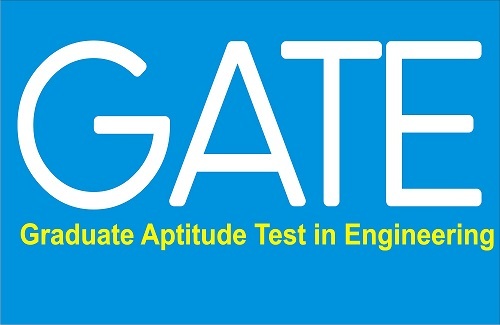 The last date for filling up the application form or registering for the Graduate Aptitude Test in Engineering (GATE) 2019 has been extended by one day to September 22, Saturday. 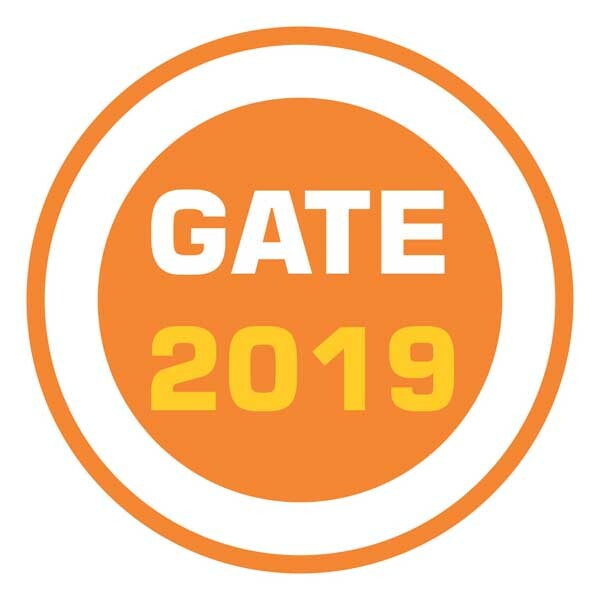 A notification regarding this has been issued on the GATE 2019 website. 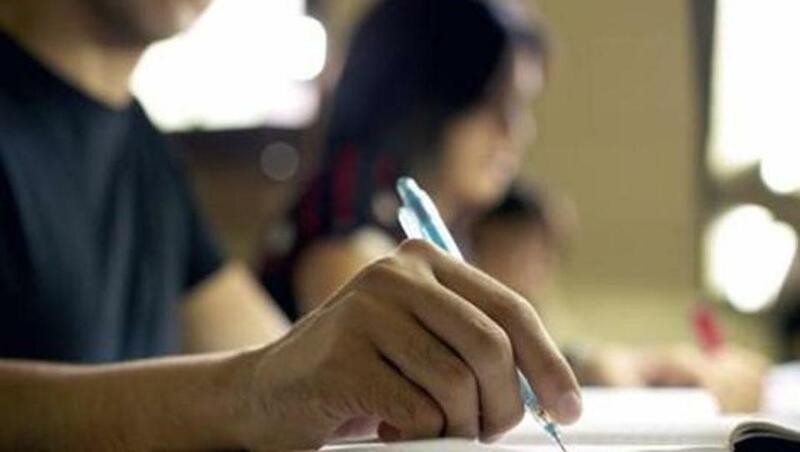 Candidates who want to apply from September 23 can do so by paying an increased fee. The last date to apply with the increased fee is October 1, 2018. 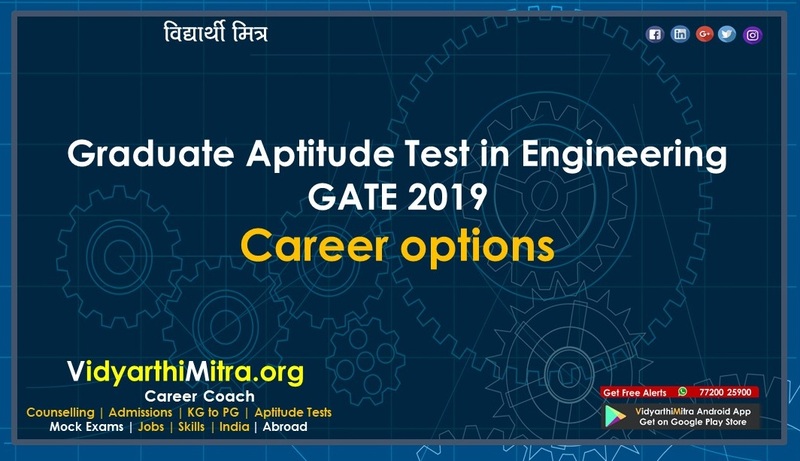 The application must be submitted online through GOAPS website appsgate.iitm.ac.in by paying the required application fee. All information regarding the application is available on the GOAPS website. 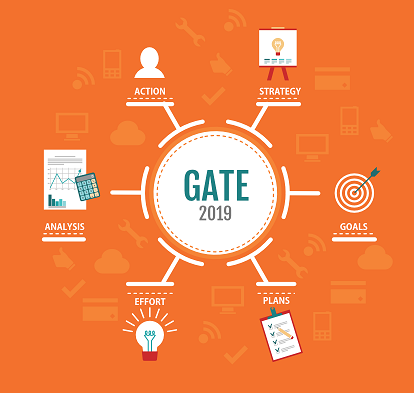 GATE 2019 is being conducted by Indian Institute of Technology (IIT) Madras this year. Earlier in the day, the GOAPS website had slowed down for a while, which seemed to be due to heavy rush of applicants. 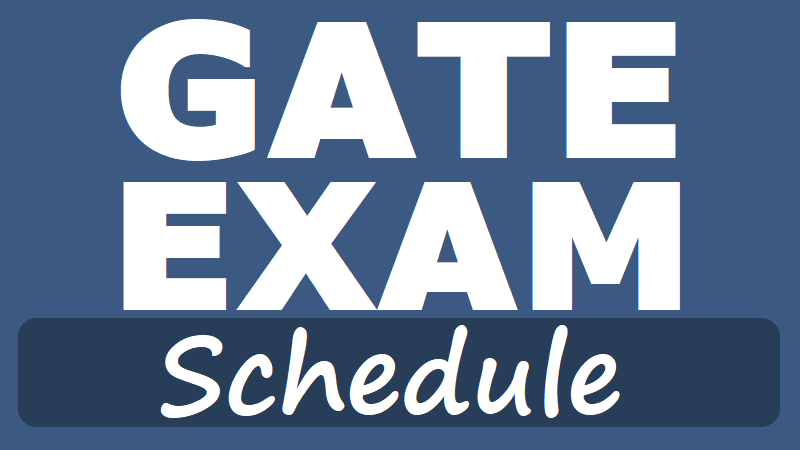 The admit card will be released on January 4, 2019, for GATE 2019 to be held on February 2, 3, 9,10, The results will be announced on March 16, 2019. These PSUs include Gas Authority of India Limited (GAIL), Bharat Heavy Electricals Limited (BHEL), Indian Oil Corporation Limited (IOCL), National Thermal Power Corporation (NTPC),Oil and Natural Gas Corporation (ONGC) and Power Grid Corporation of India among others.